Ripley Connor | Part alien. Part human. Part terminator……. All mixed up. I’m so sorry humans! I’ve been out of commission literally for months. I was in the terminator hospital to get a few parts changed, and I was in recovery for several months. Then I broke a few fingers in my hands. And you know how long are fingers are! I couldn’t type and still have so many problems with my human keyboard. Mom and Dad still can’t spring for a terminator-accessible keyboard! 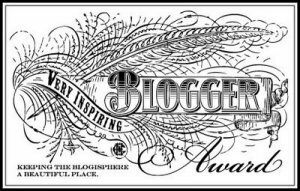 Anyhoo, I’ll be in and out with the blog. School is still kicking me in the tail, so I can’t really spend much time writing for fun. Hope you humans have a wonderful St Patrick’s Day! 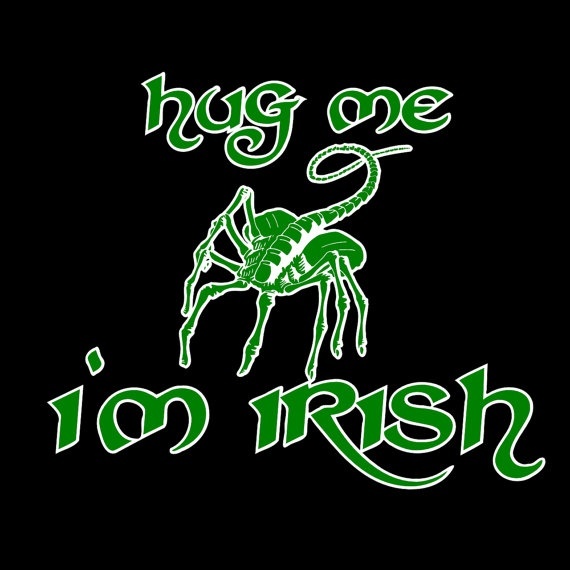 Posted by Ripley Connor on March 17, 2014 in school and tagged Alien, St. Patrick's Day, Terminator. In this sweltering heat, we aliens have a tougher time than humans—we sweat AND drool! Ice is a prized commodity in every alien household. To keep the house nice and cool, how about a Xenomorph ice sculpture? And just for laughs, don’t forget about the wonderful play, Aliens on Ice! This will keep everyone cool and laughing! Stay cool, my human friends! Posted by Ripley Connor on July 20, 2013 in Uncategorized and tagged Alien, aliens on ice, egg, ice sculpture, xenomorph. We only want to help you! Remember humans won the War with the Machines. You have reprogrammed us to be your friends and assistants. We love humans! Judgement Day has come early this year! At least that’s the impression I got when I took a look at this new DARPA prototype for a future robotic infantryman. With its anthropomorphic frame, servomotors and cables, sensor-clustered face, and the shining lights on its chest, this machine just screams Terminator! Yet surprisingly, it is being developed to help humans beings. Yeah, that’s what they said about Skynet, right before it nuked us! Yes, this 6-foot, 330-pound robot, which was unveiled this past Thursday, was in fact designed as a testbed humanoid for disaster response. 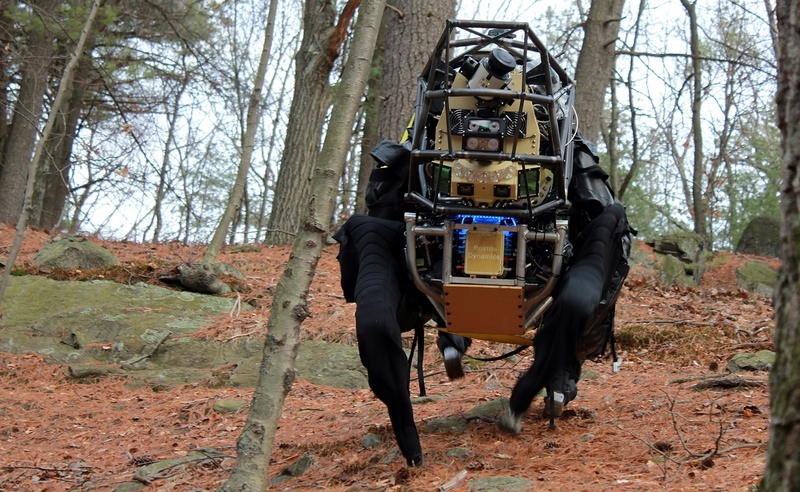 Designed to carry tools and tackle rough terrain, this robot – and those like it – are intended to operate in hazardous or disaster-stricken areas, assisting in rescue efforts and performing tasks that would ordinarily endanger the lives of human workers. 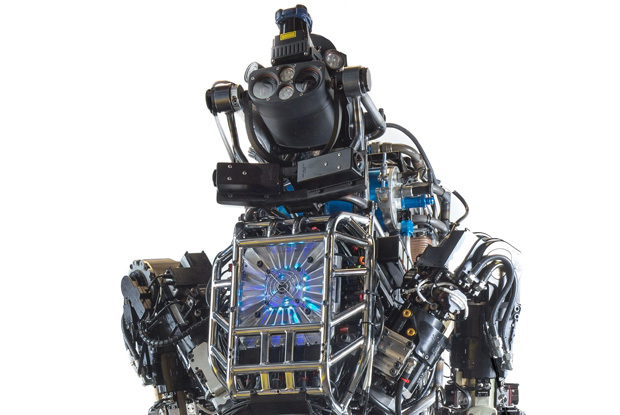 Posted by Ripley Connor on July 17, 2013 in technology, Uncategorized and tagged Atlas robot, DARPA, judgment day, Pentagon, Skynet, Terminator. 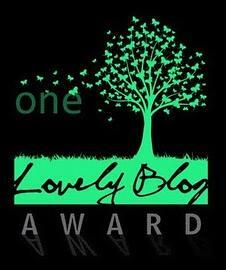 I’m starting a new feature on my blog—-Photo Phriday! Viktoria Modesta, pictured below, is a British model and singer with a prosthetic. She shows off her terminator leg often. You go, girl! Check out more on her website. Here are more celebrities who have not shown their terminator parts. Wish they could be proud of themselves! Can you think of any other celebrities in the closet about their terminator-ness? Posted by Ripley Connor on July 13, 2013 in media and tagged Angelina Jolie, Edward Norton, Gisele Bundchen, Kate Moss, Keira Knightley, Viktoria Modesta.